People will become impatient because of the current results on the pitch. This is about a bigger goal though so keep the pace to build a successful campaign, don’t be dragged into anything knee-jerk. Bit of a late one but was wondering if there was anyway you could get statements/comments from the next in line Bonser clan as to their future plans for when the club passes to them? Do they like Football/support Walsall? What will they do with freehold? Would they want to wash their hands of it given how they saw Jeff treated? Maybe getting a statement of some sorts on the website in the coming months would be pretty good. Absolutely. Its a good introduction to what WSFC is about and represents how the majority of fans feel. Nothing mentioned there is unrealistic or unreasonable. The outcomes need to be transparent actions that the club can be held accountable for. Similar to at the fans focus when issues around ticket structure for young adults was raised and this has started to be addressed in the early bird offer. Same for the appearance of the stadium metal work which is now being painted. Yes that is how I’d address it. However one major sticking point is still affordable family prices. For my family of 4, even with a free ST for one child, its going to cost us £729. They can dress it up how they want, free tickets, so many free games, etc, but that still works out,if we can get to every game, as £31 a game. Yes thats cheaper than game to game. Yes we could reduce that cost by moving from family stand to lower tier(where the view and facilities available would be arguably better except for the weather conditions) but its a large outlay to commit to when, at present and when the offer ends, we don’t really know what we are buying. Yes we could blindly show our loyal support but as a family we have to justify that sort of expense is worth it in comparison to other hobbies/costs we have to fork out. The product we are being provided with isn’t, at present, enjoyable or value for money. I appreciate the fine margins that football has but gambling a large amount of money in blind faith is a big decision we have to make. I’m sure we’re not the only ones. 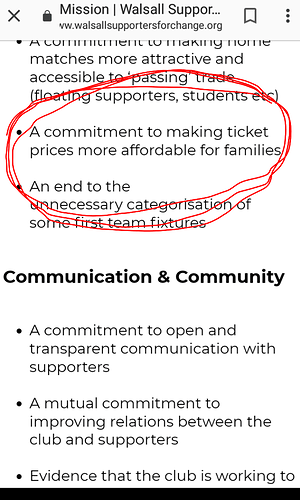 Just applaud the club’s latest efforts on ticketing but state that the prices are still too high for an affordable family day out considering the town’s average income. Should read ‘simplifying ticketing structure in the early bird scheme and introducing some discounts’, indeed the general price reduction is equivalent to nothing. Isn’t it just disappointing that us as fans are having to spell everything out for them . Shouldn’t it be them trying to encourage support , and be doing the most simple stuff such as the upkeep of the stadium without the fans telling them . Just adds to the feeling that we’re not important , and just smacks of… " the peasants are revolting again, do something to shut them up "
Season tickets where never the issue in the first place where they? more concerning is the pay on the day set up for me compared to other clubs in the area who are much cheaper. 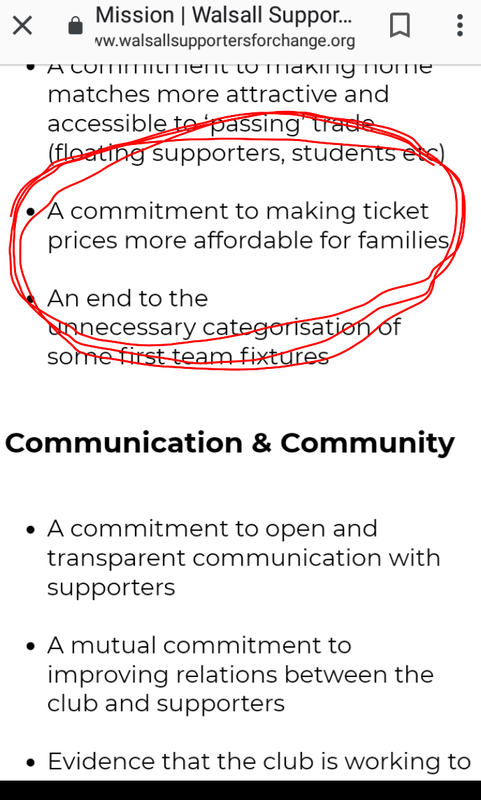 As already said, whilst they have listened to the sensible feedback re season ticket policies and prices and implemented the ideas, they still have to do similar for ad hoc match pricing for young adults and families and individual fans who can’t afford the layout for a ST. Plenty of good practice around to utilise. The presentation is professional and not over threatening which is the correct first step. Well done on the drafting. Personally I would have liked us to force out of them the hidden details of non football revenue which is not transparent now. Example being revenue from the new advertising roadside boards.  From that clarity we want them to confirm that such revenue goes directly to the playing budget ideally. Also can we seek real detailed confirmation that net income the club receives from player transfers goes straight to the playing budget rather than a bland undisclosed hidden sum that the fans can never identify. Whilst we recognise that those sums (Ricoh sale funds for example) have been used in the past to reduce Debt on the Club Balance Sheet we would like a line drawn under that policy going forward. Fans would buy into this rather than the complete lack of transparency at present. I agree and this attitude from the club needs to change. The feedback collated and presented to the club is the exact market research they should be conducting and proactively actioning. Don’t let Saturday’s flash in a pan allow the club to try and wriggle free. This has little to do with results. Over 700 notes to sit in restricted view seats? Shocking. That family stand needs knocking down or at the very least offer prices that reflect the obstructed views. As you all know Rob and two associates are meeting with the club today (3pm K.O). As part of the meeting RH will be introducing Dan and Stefan to WSFC and they have already been sent some info. If anyone would like a copy of the PDF we’ve sent please DM me. We’ll have a full report from the meeting on here and on the website this evening. 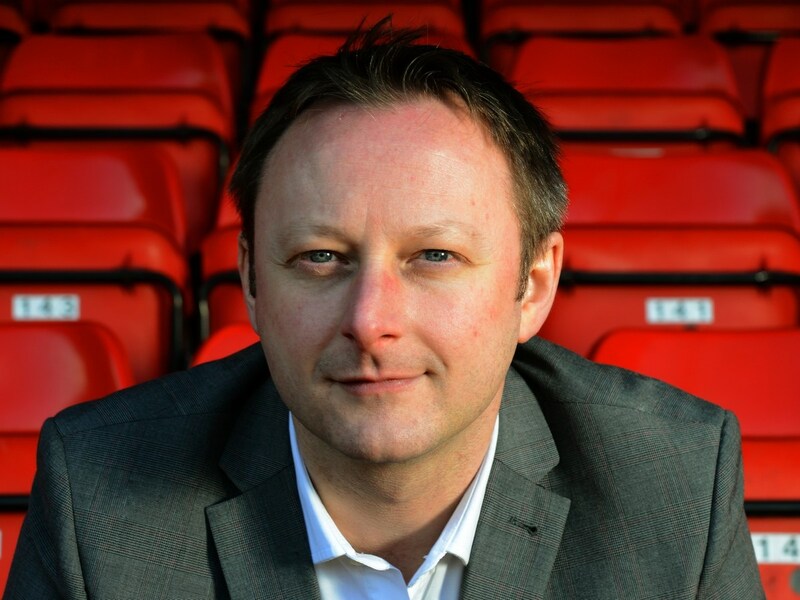 Chief Executive Stefan Gamble says relegation into League Two would be a disaster for Walsall. Not exactly groundbreaking revelations is it? If we go down it won’t be anything like last time. The club still lot of goodwill from the Graydon era back then. That goodwill evaporated following Fox and Dann and the austerity years that have followed. Smith brought it back a bit, but even in 2015-16 when we nearly went up to the Championship attendances were lower than when we won League Two under Money. I’d say that goodwill is gone for good now. With our current average attendance (4,877) we’d only be the 7th best supported club in League Two this season. It will be even lower if we do go down. I think most of us could have written that article in our sleep. Repeat until reader loses interest.